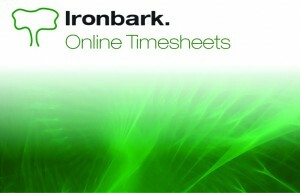 The Ironbark Online Timesheet Software is an easy, convenient way to keep track of employee start and finish times. Ironbark’s Online Timesheet software complies with the new Work Choices regulations where employers are required to keep records of work hours for staff. The software allows employees to enter their timesheets remotely, ideal for employees in the ‘field’. This module integrates with Jobs, Pro-forma invoicing and Payroll. This means that there is no double entry when it comes to billing out clients or paying your employees via their timesheet. Overtime can be entered in the Online Timesheet software, along with the ability to enter leave and submit leave forms. Ironbark Online Timesheets conveniently links to the live Ironbark database ensuring the current list of jobs and cost codes are always available. Employees can enter their pay allowances to include mileage, overnight allowances etc. Weekly or daily timesheet reports can be emailed directly to the client. Online Timesheets provides practicality to externally located employees with a painless, easy to use timesheet logging system. 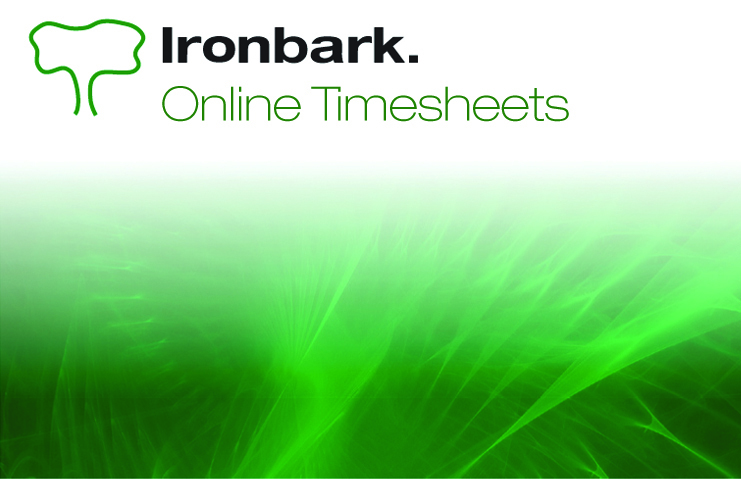 Read more about Ironbark’s unique online timesheet software in the overview, or call today on 1800 649 524!